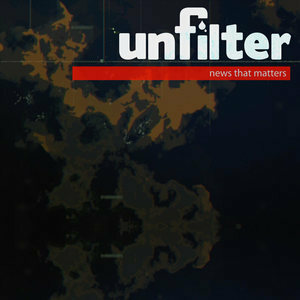 We found 2 episodes of Unfilter with the tag “podcast”. Pressure is building to wrap the Russia investigation, and we play the clips that demonstrate the US war machine is just starting to ramp up. The twisted way that data about you and your family is used to manipulate the way you feel about hot button topics gets exposed when a Cambridge Analytica whistleblower reveals all.